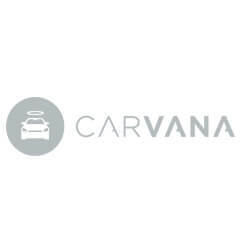 Carvana is the only place to buy a used car online and have it delivered to your home. Their goal is to create a better way to buy a car by putting the consumer back in control of the buying process. You can search, finance, purchase and enjoy pick-up or home delivery of high-quality, late model, used cars or trucks without ever having to go to a dealership. Two locations with roll-outs planned for major cities throughout the country.